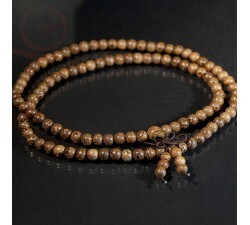 Search "mala" 35 results have been found. 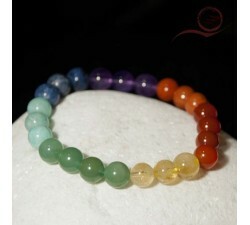 Aventurine stone bracelet: The aventurine stone is connected to the heart chakra. It soothes emotions. 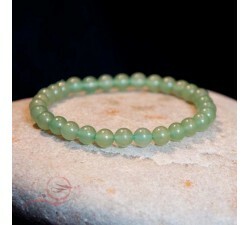 The aventurine gives you energy in your projects. 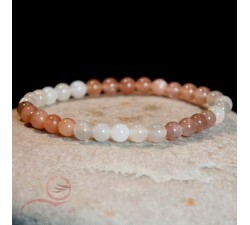 Opaline stone bracelet: The opaline stone is bluish with iridescent reflections. Opaline has a soothing effect, it stimulates reflection and cosmic awareness.